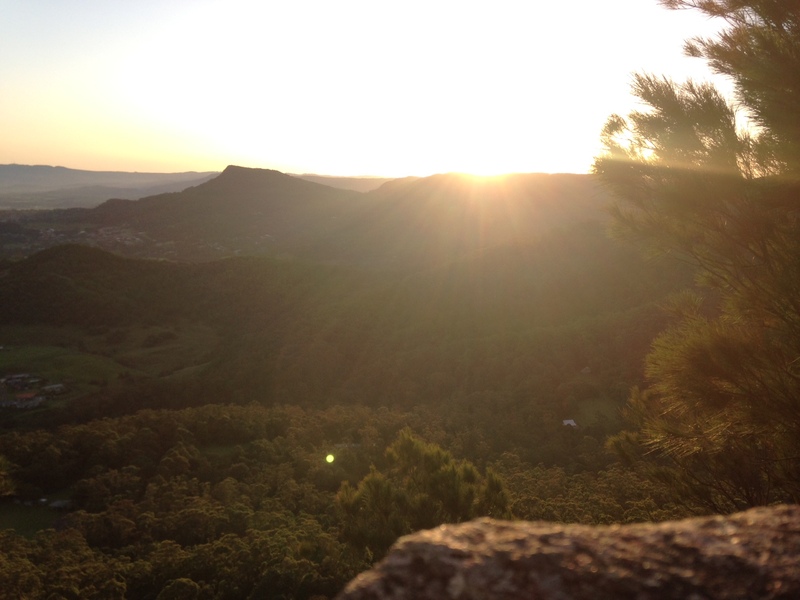 Bushcare Summer Sunset Walks are back! Meet at Clifton Bushcare site on Lawrence Hargrave Drive Opposite Clifton School of Arts. Parking near playground on Clifton School Parade (opposite). See Clifton EEC Themeda grasslands on sea cliffs, coastal wind shear thickets and beautiful views. Estimated distance 3km with some hills. Estimated distance 2k. Some slopes. Meet at the end of Bott Drive, Bellambi and walk circular track through the dunes and then south along the cycle track to view the wetland, lagoon and dune. Estimated distance 3.5k. Some hills. Walk around the planted forest, food garden and salt marsh. 6. Wednesday 11th February 6-8pm – Hooka Point to Wollomai Point Berkeley. We will do a loop of Hooka Point walking track through the Casuarina forest and beside the salt marsh and then follow the bike track all the way east to Wollomai point (east of the fish co-op) walking alongside Lake Illawarra and then finish with a lap of the track inside Wollomai Point reserve at the edge of the lake. People may want to car pool to the start leaving some vehicles at Wollomai for the finish. Meet at the white building on the top of Hill 60. We will head west through the bush of Hill 60 to King George Oval, through the famous Port Kembla Laneway and out to Coomaditchie; walk around the fresh-water lagoon where the cormorants roost and head back east to Hill 60. Estimated distance 4.5k. Some hills. 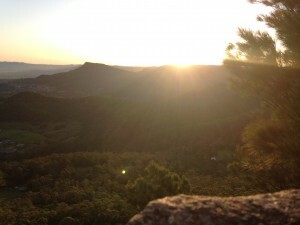 4th March (Bonus – unofficial meeting at Stanwell Park and finish with dinner at the kiosk if demand is there). Please wear strong shoes, long pants and long sleeves and a hat and bring some water to drink. Check out the council pages of the Advertiser or the Bushcare Coastal Walks Calendar for meeting points. You might like to bring a camera to capture the beauty and binoculars to help spot the wildlife. Bring a sandwich or snack to eat along the way or come early and have a picnic before we set off. We will walk whatever the weather so that we experience the coast in all its glory, just dress appropriately. We will be off-track often so the walks are not suitable for prams or strollers. And please don’t bring dogs. We will gather at the meeting place at 5.45pm and start promptly at 6pm – if you miss us perhaps you can catch us up!